Fiji Fishing Holidays | travel&co. 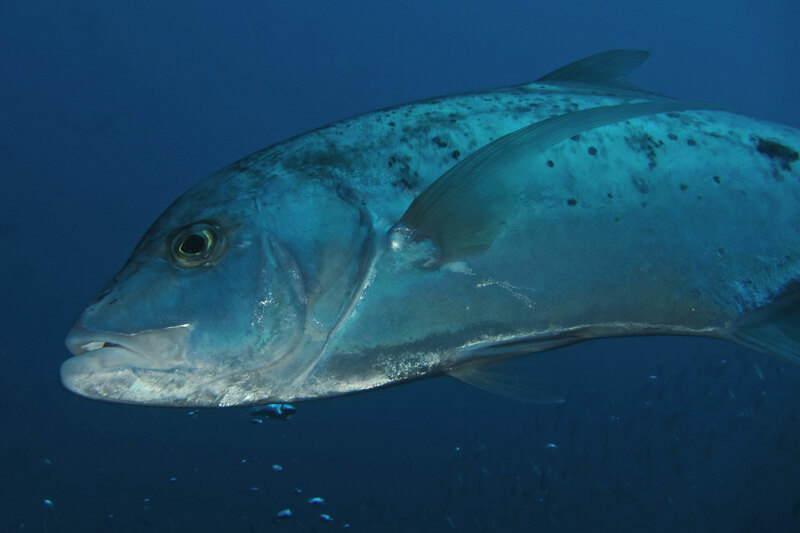 Fiji’s warm tropical waters abound with opportunities for the avid angler. From super-sized GT’s that haunt hundreds of miles of coral reefs, passageways and barrier reef breakers to back-breaking Dogtooth Tuna up to 100kg that patrol outer reef drop-offs and remote sea-mounts. Lagoons and sand flats offer bountiful fly fishing opportunities and just offshore lie 4,000m trenches holding giant Blue Marlin, Dolphinfish and Yellowfin Tuna. Kadavu - a marine playground for giant GTs, dogtooth tuna, sailfish, wahoo, cow yellowfin and blue marlin! Located on Fiji's northernmost tip, Rakiraki is a beautiful fishing spot teaming with fish and offers amazing fishing. Every winter, the waters boil with huge bait balls and feeding tuna. 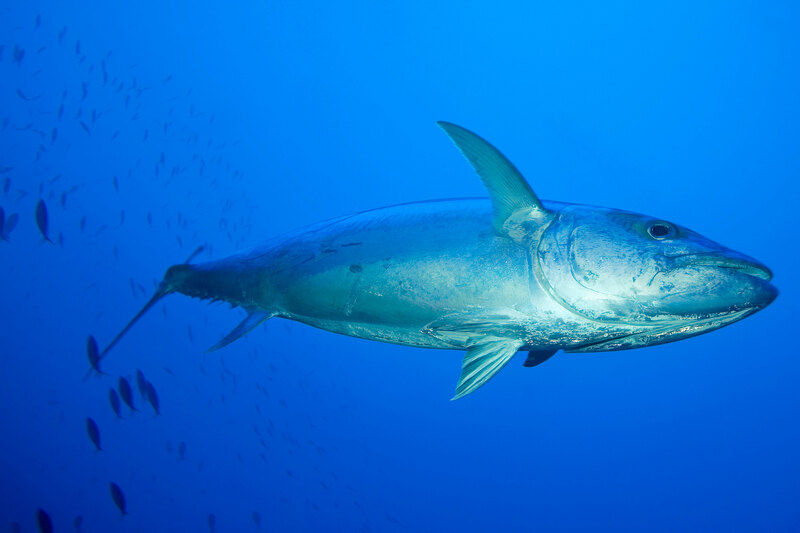 Skipjack, mackerel and big eye tuna make superb light tackle sport and great bait for the marlin that start showing in September. For the keen bill fish angler or those wishing to experience big game fishing for the first time, the boat can be on the 1000 metre Pacific drop off within 15 minutes trolling for black marlin, blue marlin, striped marlin and Pacific sailfish. Spend a few exciting hours hunting the big tropical predators such as Wahoo, Spanish mackerel and barracuda that cruise the reef system from the comfort of your very own game fishing boat. Anglers can sport fish the various pinnacles and bommies within the reef system on Penn International 30lb class rods and reels or, weather permitting, head out through one of the barrier reef passages and step up to Penn International 50lb and 80lb class gear and fish the nearby continental shelf drop off for billfish.